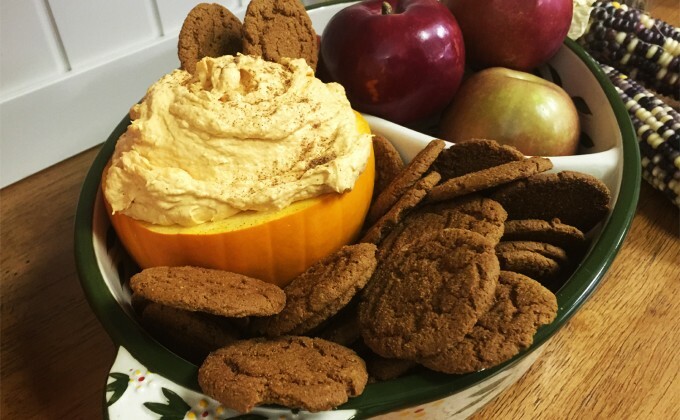 Place pudding mix, pumpkin puree and pumpkin pie spice in a 1 quart temp-tations® bowl. Mix with a spoon until smooth. Serve in mixing bowl or transfer to a hollowed out fresh pumpkin. Tastes great with cookies or sliced fruit. Cover and chill if not serving right away.